This article explains how to boot into a Live Linux environment to recover a backup from an Evolution system that is not booting properly. If your Evolution server has stopped booting properly and has been determined to not be repairable, you may be able to retrieve a backup from the system to aid in recovery. Note: A manual backup is required for this process to be effective. 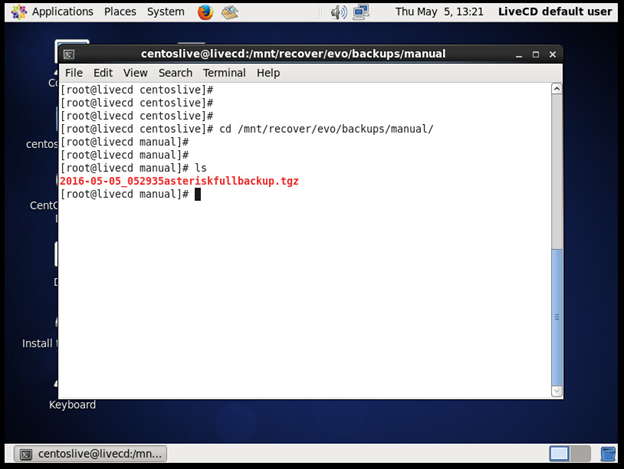 If you have never ran a manual backup on your Evolution server there will be no backups to retrieve. 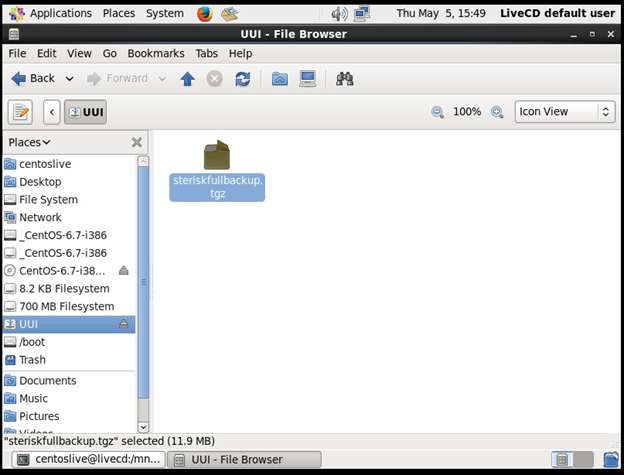 In order to access the file system of an Evolution server that is not booting up properly you will need to download and burn a Live CD. After you have downloaded the ISO image, you will need to burn it. 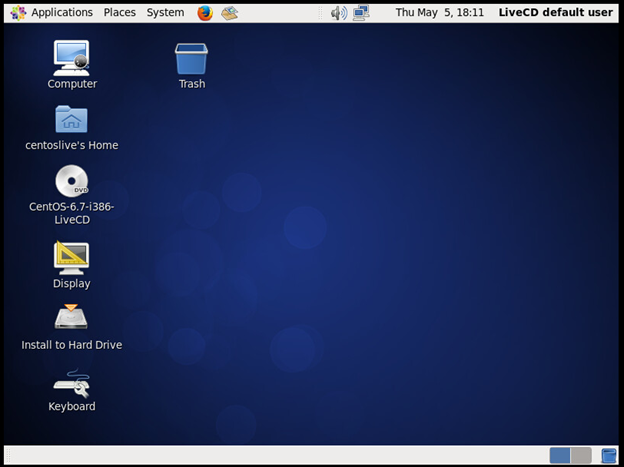 A good free tool to do that is CDBurner XP. Once you have burned the image, you will need to boot your Evolution server from the DVD. 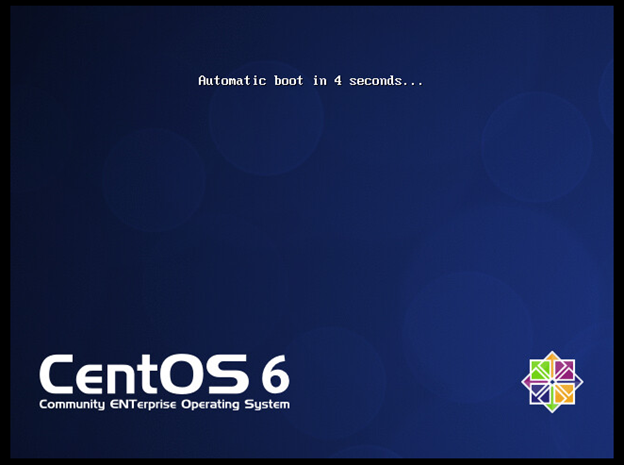 You may need to adjust the server's boot order to do this. 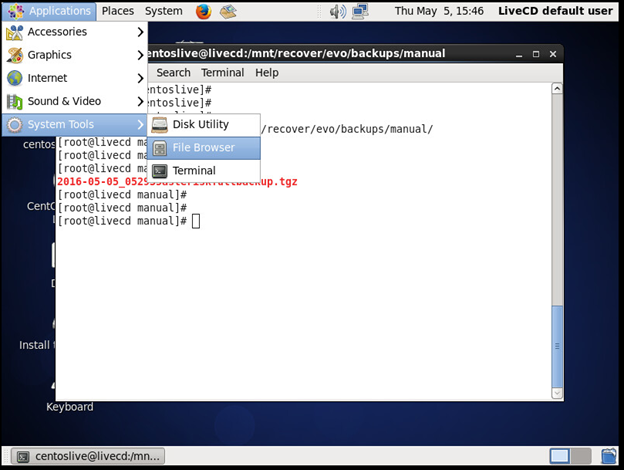 If you are not automatically logged into the LiveCD Environment, click on 'Log In'. 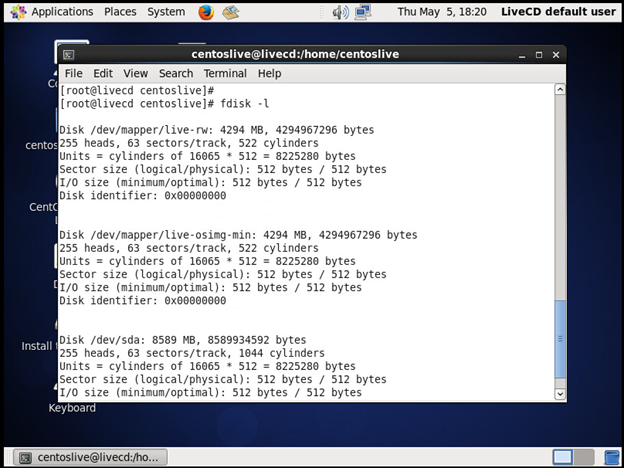 At this point the server is running the LiveCD Environment, and you have logged into the RAMdisk based OS. We now need to mount the hard drive so we can access its contents. Your hard drive may not be labeled SDA, it may be labeled as SDB, SDC or even HDA. 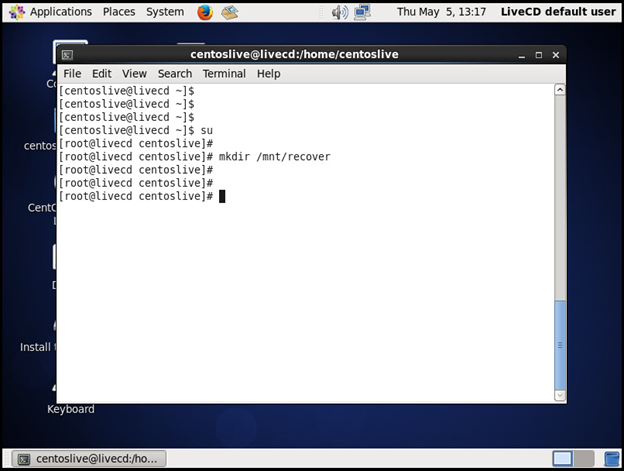 Once you have confirm the LiveCD Environment is able to access the production hard drive the next step is to mount the drive and try to extract the backup. After mounting the appropriate partition, you should be able to issue a ls /mnt/recover to verify there are files present in the directory as seen above. 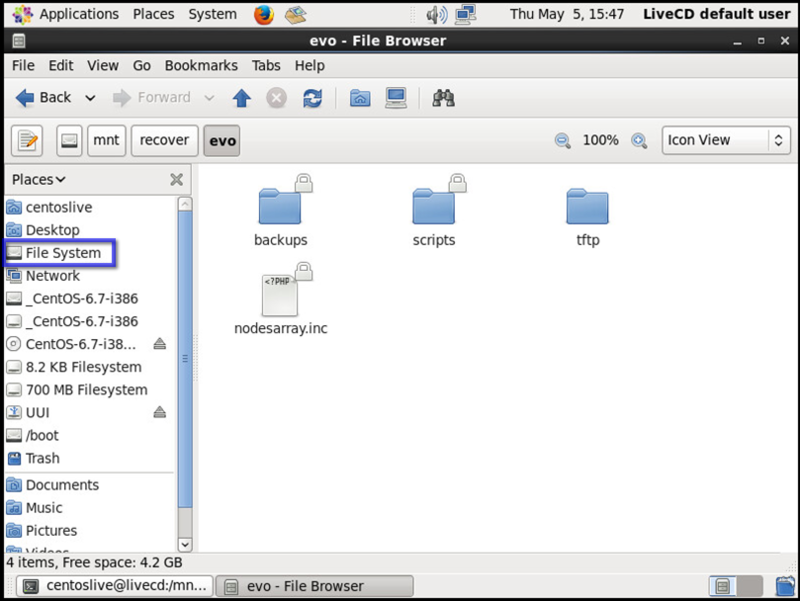 If there are, then the drive has been successfully mounted and the file system on the drive should be accessible. The next step is to verify a backup is present. In this case, we have a single backup named 2016-05-05_052935asteriskfullbackup.tgz available to recover our Evolution system with. The next step is to retrieve the backup off of the hard drive so it can be used for recovery. The quickest and most effective way to do this is with a thumb drive. 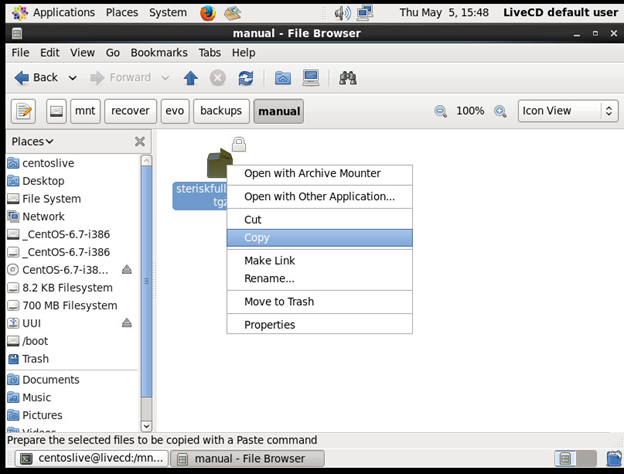 Once you have located the backup file, right click and select 'copy' to copy the file similar to most other modern operating systems. You should now eject the thumb-drive to ensure the integrity of the data written to it. 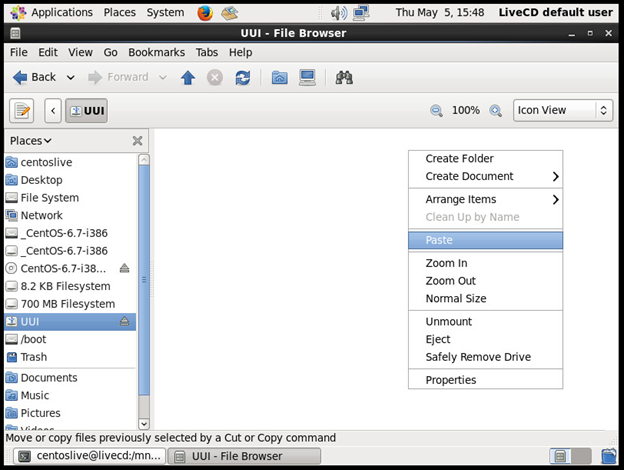 After ejecting the thumb drive, you can safely power off the Live CD based system.